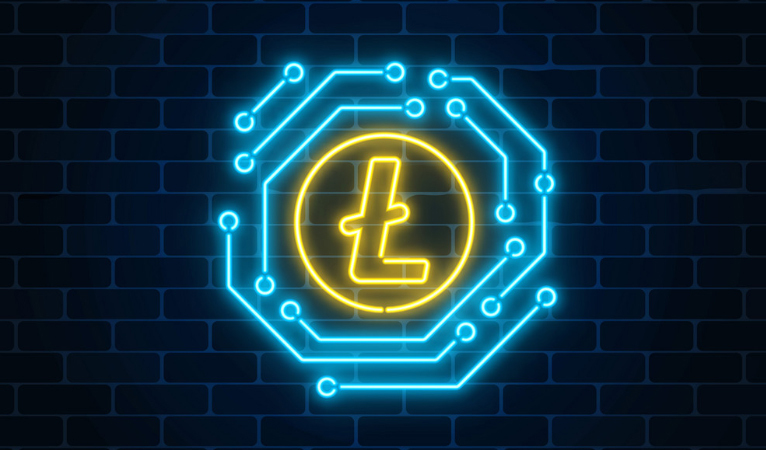 Charlie Lee recently tweeted his intentions to implement Confidential Transactions (CTs) on the Litecoin network to give consumers more privacy. Charlie is attempting to solve the Litecoin privacy issue by implementing a solution previously tried by the Bitcoin Core and Monero community by combining Borromean ring signatures, Pedersen commitment schemes, and more. 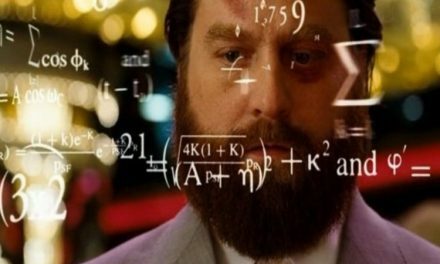 CTs derive their privacy from the fact that “all inputs of a transaction can be added up, all outputs can be added up, and the two sums can be compared to ensure they’re equal ‒ all while never revealing any of the masked amounts, nor the sums”. This grants privacy without sacrificing trust in the network. However, despite the many advantages of increased privacy that CTs can bring, they also have significant downsides. The most obvious weakness is that observers can still see which addresses are paying which other addresses. This creates the need to use CTs in combination with services like CoinJoin so users “combine sending and receiving addresses from several transactions into a single, large transaction”. Another significant weakness is that CTs only mask the specific transaction it is used in and thus observers can reverse engineer the amount of funds sent from individuals using CTs unless a heavy majority of users are using CTs. Dash Core Group developer, UdjinM6, highlighted that Confidential Transactions are going to require significant development work by Litecoin to get it right. Litecoin’s desire to innovate does draw attention to its current lack of unique services, as cited in a recent Crypto Briefing Digital Asset Report, in which it got an overall “C” grade. In addition, the report mentions how “Litecoin is inferior to Dash technologically”, has a much smaller merchant network than Dash, and doesn’t currently offer privacy features as robust as other coins. Monero and Zcash have dominated the privacy segment of the cryptocurrency market with their ring signature and encryption methods, respectively. Dash also has PrivateSend to offer consumers privacy, but it relies on mixing and adds significant memory space to the blocks. Udjin explained this by looking at two transactions as an example. “Even if we assume it was enough for 1 round and spending it would be 4,3 + 3,7 = 8kb and you’d most likely need 10s if not 100s of mixing txes to get more rounds, so total size (sum of all mixing txes) would be much larger, like 40kb+ (+ it would take some time to mix). When in CT it’s just 1 tx with 5-7kb per tx (and it’s instant in a sense that it’s non-interactive i.e. you don’t have to mix). While the 5-7 kb per transaction is large by Bitcoin Core standards, it does offer a size improvement over PrivateSend. However, PrivateSend is advantageous in that all data is still stored on the blockchain for users to verify, but significantly obfuscated to hide its spending story. This highlights the trade-offs being made by each coin when deciding to adopt a certain technology structure over another. While Dash’s PrivateSend may not offer privacy to the degree of other coins that offer encryption, it still offers very strong privacy to users without having to go to a third party provider or sacrifice usability services in other important categories. 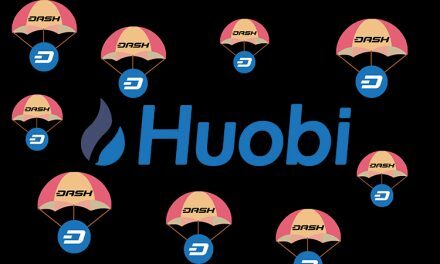 Overall, Dash has manged to balance its resources efficiently across many services to bring users a more complete service offering, which is why Dash stood out against Litecoin in the Crypto Briefing Digital Asset Report. Dash has been able to harness its multi-lateral, decentralized focus to develop and improve PrivateSend, InstantSend, merchant adoption, payment solutions, education, and many other evolutionary services. These attributes have helped make Dash a well-rounded candidate to become everyday, digital cash for individuals around the world. I’ve Had Enough! Time For A Blockchain Wake Up Call! Dash – What Is The Value Proposition? 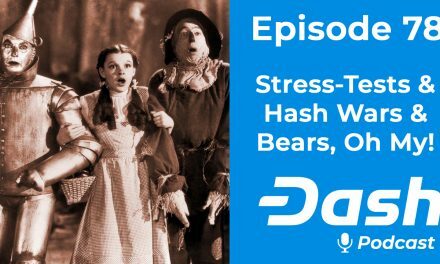 Dash Podcast 78 – Stress-Tests & Hash Wars & Bears, Oh My!